Bill Reddick is the creator of Canada's official state dinnerware, which resides at Rideau Hall in Ottawa. 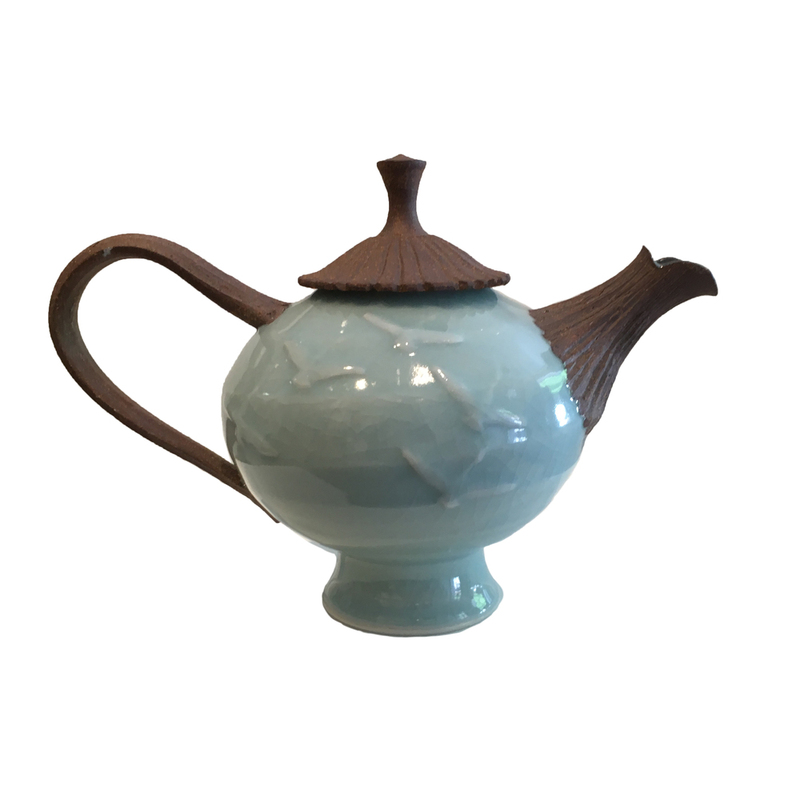 As a renowned ceramic artist and potter, Bill found inspiration in the classical ceramic tradition of the Song Dynasty. Through his contemporary expression of this ancient tradition, he has developed original techniques, a fluency of form and thus, the creation of beauty. Please notify me when new work comes in by Bill Reddick.